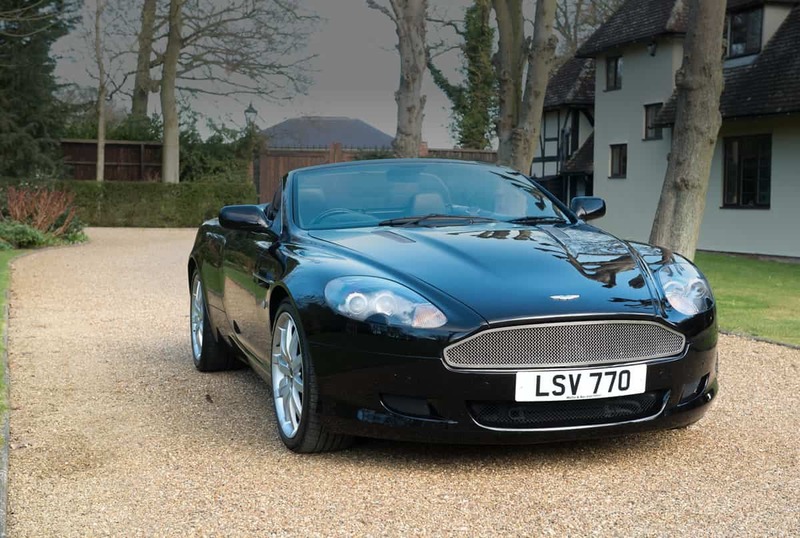 Aston Martin Car Hire - "A Family Run Business Specialising In The Motor Trade Since 1937"
Perhaps the most iconic modern Aston Martin. Want to feel the breeze on your face whilst driving the envy of all cars. This beautfully design Aston Martin is sure to turn heads. This powerful beast will make you feel like you own the road. 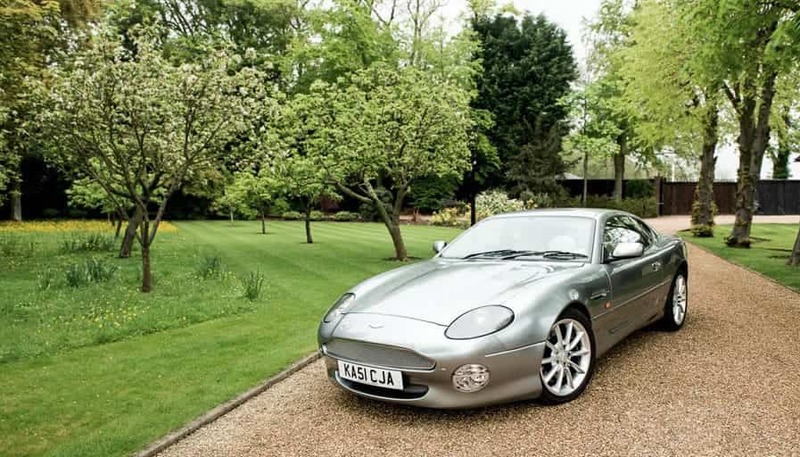 DB9: Jeremy Clarkson described this car as ‘an astonishing beauty’ and Richard Hammond said that the interior of this motor is ‘one of the best known to man’. 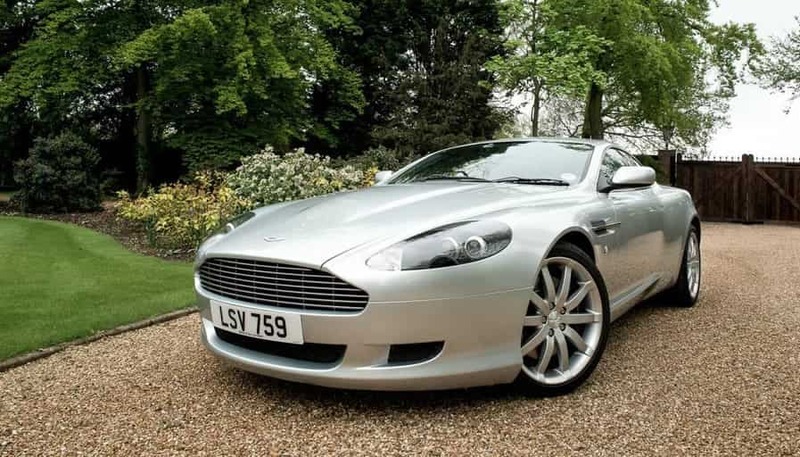 With 450 brake horsepower, 570 Newton metres of torque and a bigger engine that gives it that ‘raspy’ sound when revved (due to the opening of the flaps in the exhaust) the Aston Martin DB9 is the ultimate ‘mean machine’. 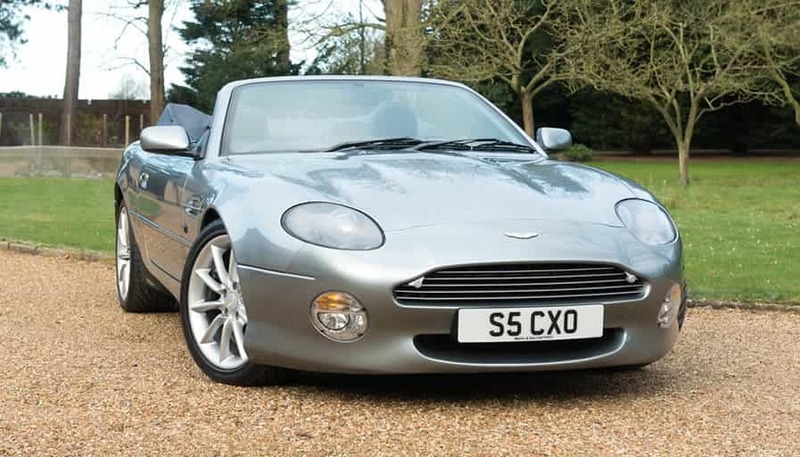 The sleek exterior of this silver 2-door 5.9 Coupe boasts bi-xeon headlights and multi-spoke alloy wheels with Aston Martin callipers. All our cars are offered for Self Drive Hire as well as for our Wedding service with a driver, here we have......NEW DESIGN. TIMELESS AS EVER It was an incredible challenge, make a great design even better. It took an extraordinary collaborative effort to achieve. Nearly 50% of all parts and more than 70% of all body panels are new, but it is as timeless and elegant as ever. 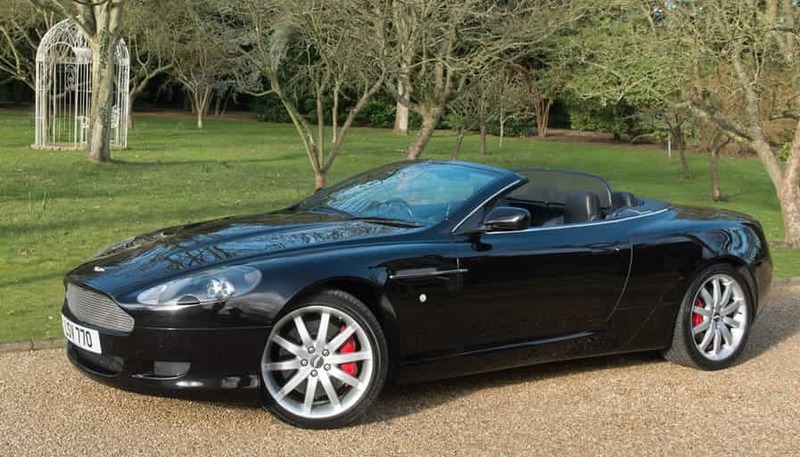 The best DB9 yet.